“Ang order po ni Secretary Piñol ay baboy lamang. 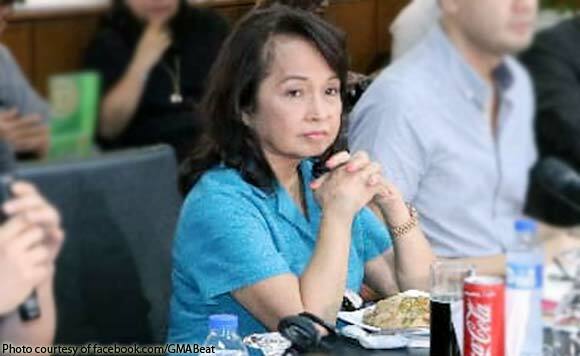 Kung pati treated cow leather ay kasama, titigil po ng operasyon ang Superl at mawawalan ng trabaho ang mga manggagawang Kapampangan,” Pineda said in media interview. The company spends P220 million in salaries, P20 million in workers’ insurance and P13 million in electricity every month. Provincial Board Member Jun Canlas said Superl showed to be in “no danger” of causing contamination since it was bringing in treated cow leather. “Health safety is out of the question. What is in danger of being jeopardized is the regular employment of 16,000 workers,” Canlas said.